Say hello to the new face of BOSS eyewear. 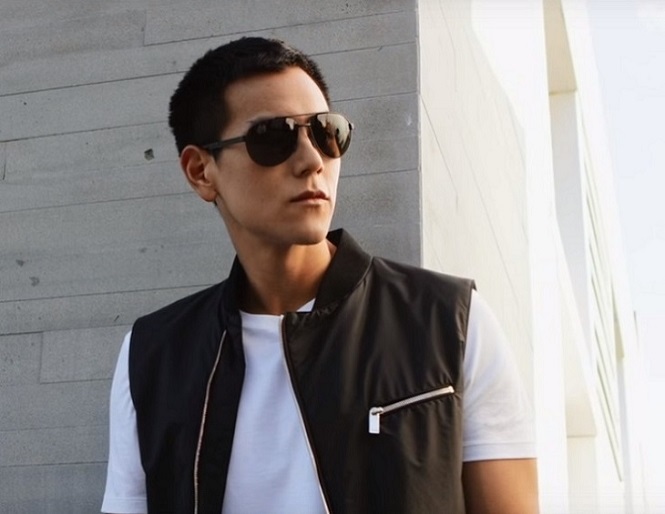 Taiwanese-born Canadian actor Eddie Peng has been chosen to front the brand and stars in the latest BOSS Spring/Summer 2016 eyewear campaign. Men, if you’re looking for eyewear inspiration then look no further. Check out Eddie’s amazing eyewear style in the video below. Directed by Jason Wu, the video was filmed in a very cool house in Montauk, New York. Featuring shots of the building alongside green trees and plants, the aim of the video was to create a juxtaposition between architecture and nature for a fresh and modern aesthetic. In the video, Eddie can be seen looking suave as he poses in various pairs of shades and specs. So, let’s take a look at some of the glasses that Eddie has been wearing as the new face of BOSS, and how you can get the modern men’s eyewear look for yourself. The first look that Eddie is wearing in the SS16 campaign is a pair of simple sunglasses which really enhance his effortlessly stylish look. The BOSS brand is all about clean-cut style and timeless design for today’s modern man, so there’s no gimmicks or flashy details here. 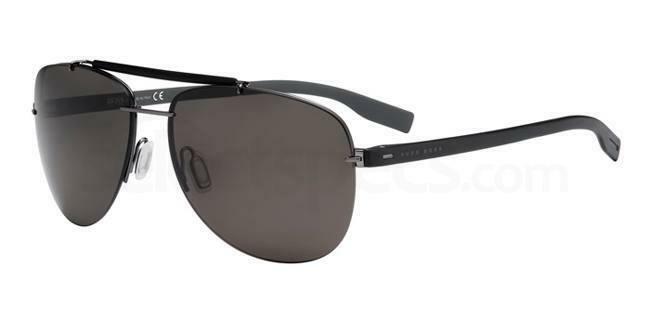 Eddie’s black aviator shades are sleek, classic and have a subtle sporty edge to them. 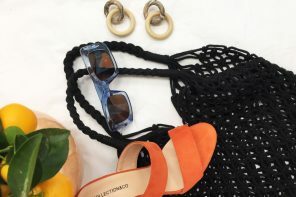 For a similar look, the BOSS 0731/S sunglasses feature a modernistic design with easy-to-wear aviator style frames and a monochromatic black finish. Pair them with a classic white T-shirt to get the Eddie Peng look. 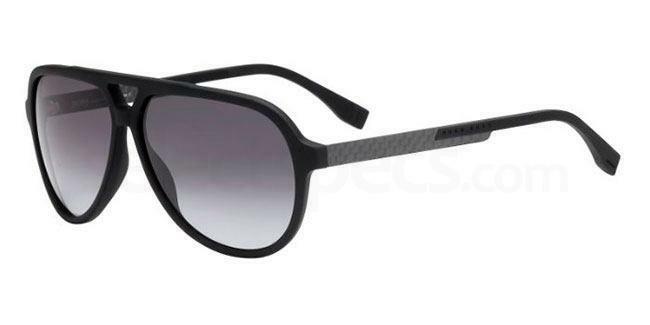 Alternatively, check out the BOSS 0607/S sunglasses from Hugo Boss. These trend-setting shades combine classic aviator frames with a statement brownline detail, while the simple frameless black lenses keep them undeniably BOSS. 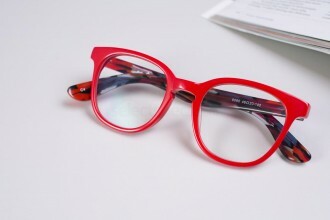 Get them online at SelectSpecs. It wasn’t just stylish shades that Eddie was modelling though. 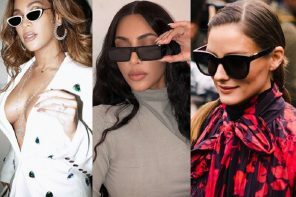 As the star of the campaign, he also showed off a pair of cool and contemporary glasses, offering some smooth-looking style inspiration for the spectacle wearing men out there. Eddie’s glasses were another great example of the BOSS philosophy – modern, minimal and masculine. They featured cool silver metal arms and clean-cut frameless lenses. Paired with a navy suit, the look is very gentlemanly. You can get Eddie’s look with the classic BOSS 0683 men’s glasses which feature simple grey metal frames and rectangular lenses. 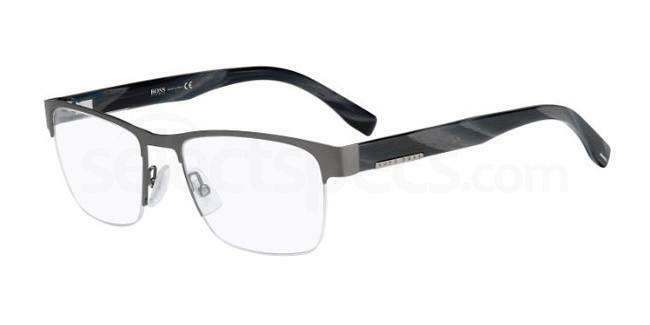 For a sportier take on Eddie’s style, the BOSS 0709 glasses are a great option that will suit most men. 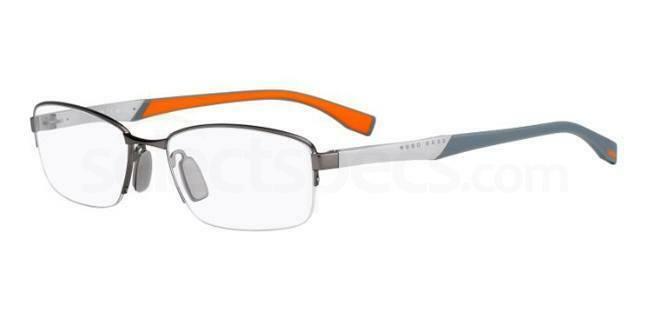 These sleek specs are ideal for everyday wear, featuring rectangular frames with modern grey arms and a cool pop of orange on the inside. 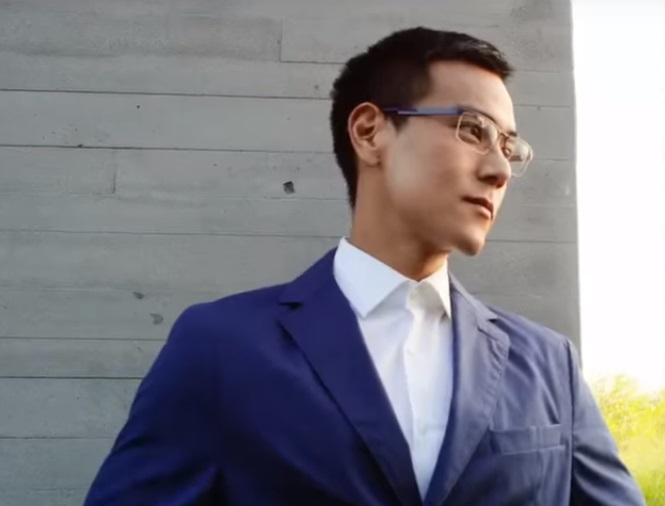 We love Eddie Peng’s look in the BOSS SS16 eyewear campaign and think he was a stellar choice as the new face of the brand. What do you think? 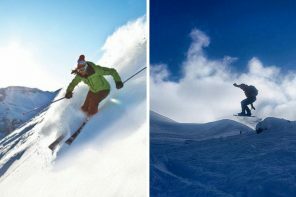 Let us know your thoughts in the comments below or tweet us @SelectSpecs!